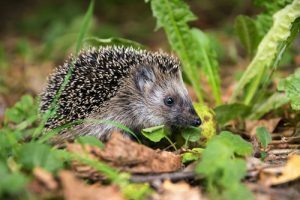 The study entitled “Melting pot of tick-borne zoonoses: the European hedgehog contributes to the maintenance of various tick-borne diseases in natural cycles urban and suburban areas,” investigates the extent to which hedgehogs contribute to the enzootic cycle of tick-borne pathogens. European hedgehogs are urban dwellers and legally protected in Belgium, making them easy to study. Engorged ticks were collected from hedgehogs in urban and suburban areas via rehabilitating centers in Belgium. The number of ticks per hedgehog ranged from 1 to 167. The authors found that 71% of the ticks were infected with at least one pathogen which could include B. miyamotoi, A. phagocytophilum, R. helvetica and B. burgdorferi genospecies (B. afzelii, B. bavariensis and B. spielmanii). “An infection with B. miyamotoi occurred in 20 ticks from five hedgehogs.” according to Jahfari from the Centre for Infectious Disease Control, National Institute of Public Health and Environment (RIVM), Netherlands. The ticks were not screened for Babesia microti, which has been shown in another study to infect up to 40% of patients with Lyme disease. Learn more about the diagnosis and treatment of Babesia. Many of the ticks were infected with more than one organism. “Thirty-nine percent of the ticks were infected with more than one pathogen of another genus” according to Jahfari. The European hedgehogs were capable of infecting the ticks. The infection rate was higher for Ixodes ricinus larvae and nymphs removed from the European hedgehogs than for questing I. ricinus nymphs and adults removed from the ground. Jahfari and colleagues’ findings that European hedgehogs collected in the Netherlands harbor a “melting pot” of tick-borne zoonoses reminds doctors of the difficulties in diagnosing and identifying best treatment options for infected patients. Jahfari S, Ruyts SC, Frazer-Mendelewska E, Jaarsma R, Verheyen K, Sprong H: Melting pot of tick-borne zoonoses: the European hedgehog contributes to the maintenance of various tick-borne diseases in natural cycles urban and suburban areas. Parasit Vectors 2017, 10(1):134. Diuk-Wasser MA, Vannier E, Krause PJ: Coinfection by Ixodes Tick-Borne Pathogens: Ecological, Epidemiological, and Clinical Consequences. 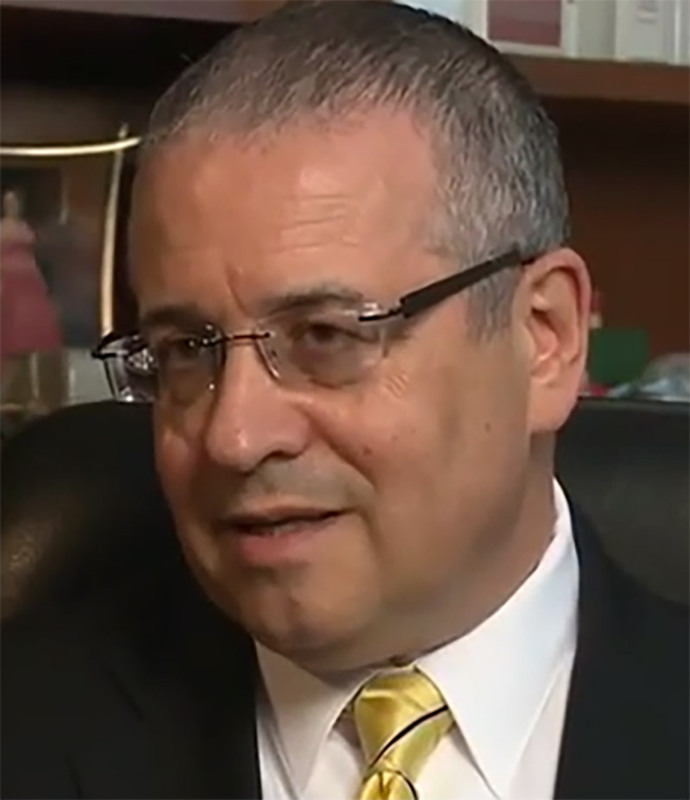 Trends Parasitol 2015. No Replies to "Melting pot of tick-borne pathogens found in European hedgehogs"